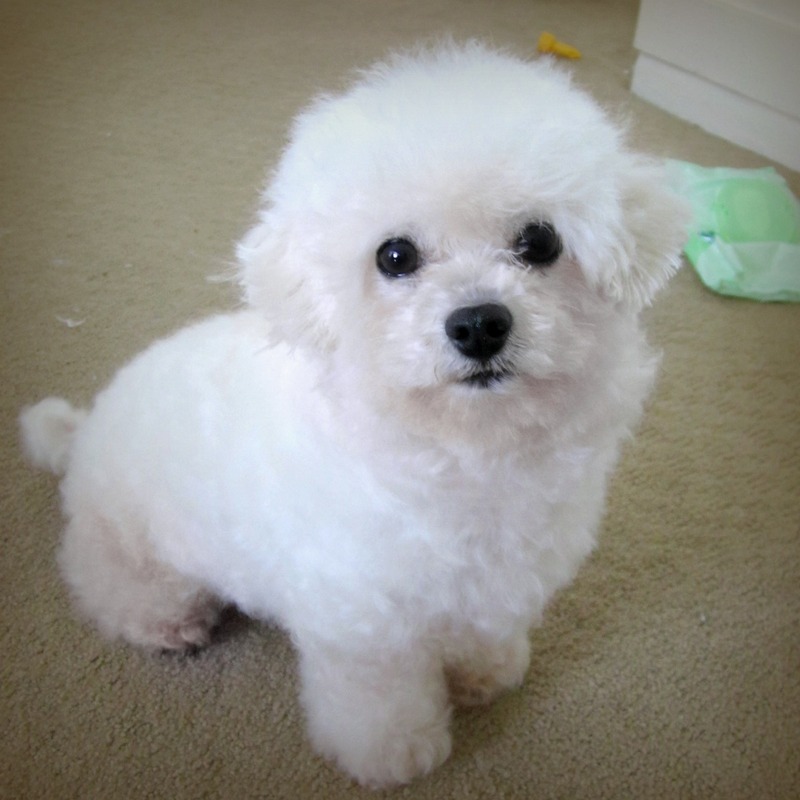 My sister decided some time ago that she’d like a puppy – she put a lot of research into finding dogs that didn’t shed hair (hypoallergenic is the term, look at me I researched too!) 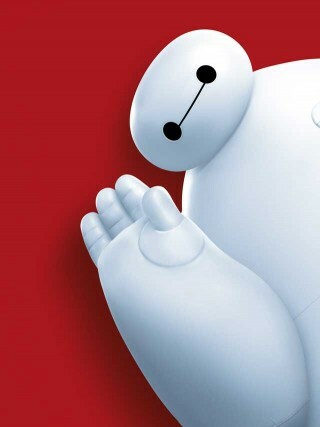 and she decided she wants a toy poodle puppy and she wants to name is Baymax, after the marshmallow character in Big Hero 6. But she’s not been very successful in convincing my mum to let her have a puppy. So she asked me to devise a list of tips and obviously I took it very seriously. 1 – Get lots of cute photos and make a fact page so mum knows all about what breed you want. 2 – Don’t mention it too often. This, Laura, is your greatest downfall. 3 – When you do mention it, include facts of why it would be good for you and how it could make you happier. 4 – Find someone who could look after the puppy when you’re not there. 5 – Find somewhere that does puppy training classes you could go to. 6 – Start going for walks – either on the treadmill or into the outerness. Preferably outside, even on hot days. 7 – Mention it to mum again, but not too often and not just ‘can I have a puppy?’ – you need solid facts! 8 – Price up how much buying things for a puppy would cost and think of ways to make the money yourself. 9 – Try to convince dad it won’t ruin the garden. 10 – Pray to the Gods. I think these are very genuine tips that my sister should follow. Bonus tip: just accept you’re not getting a puppy. Start planning your guinea pig names.